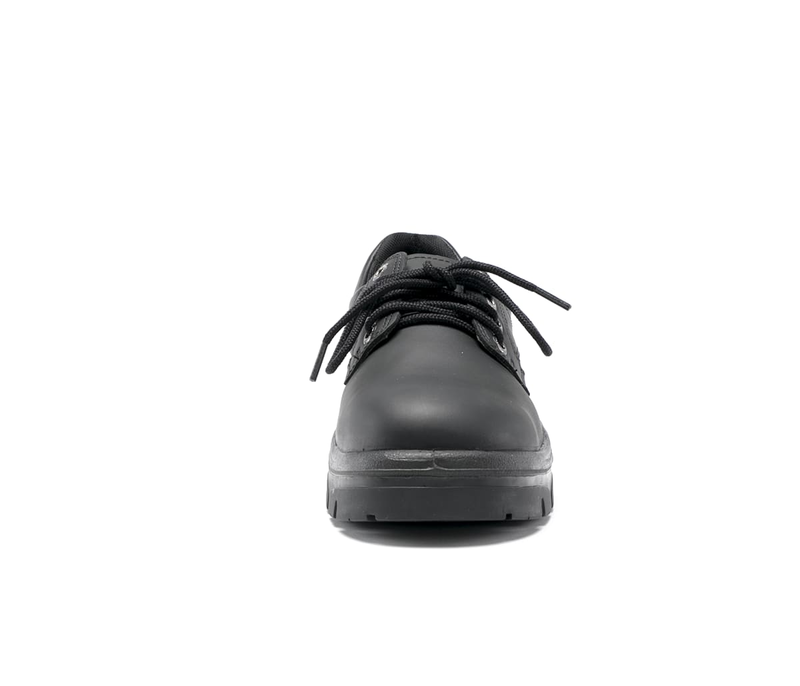 A popular choice for Warehouse, Hospitality, Retail, Management and Executive employees, the Eucla is a Men’s Oxford style, lace-up Shoe. 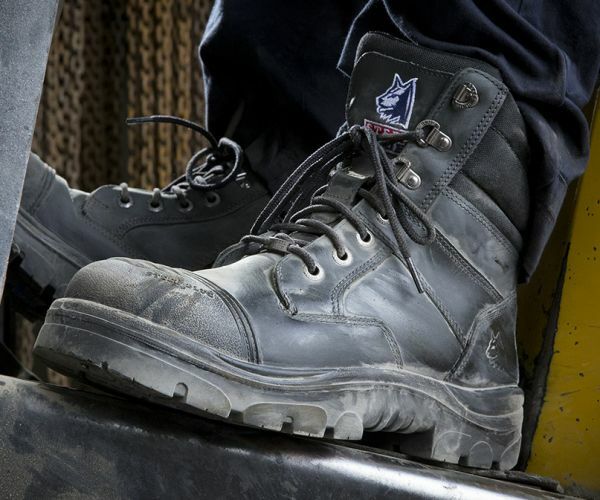 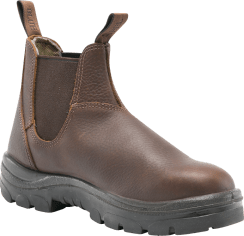 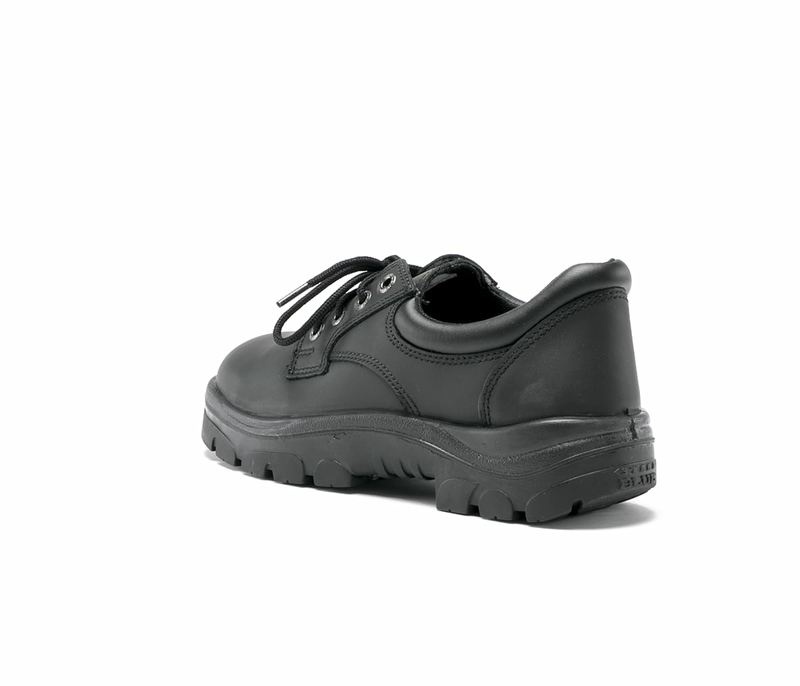 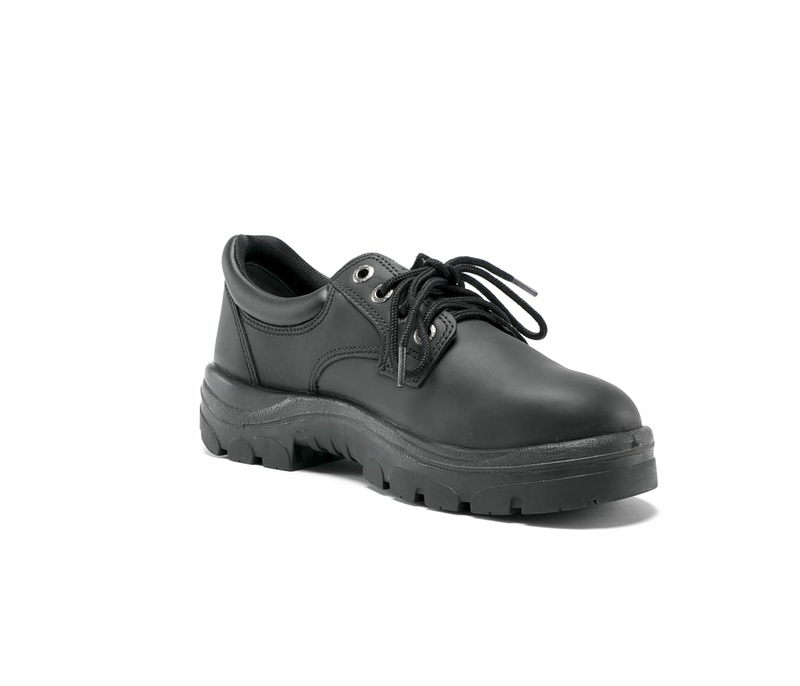 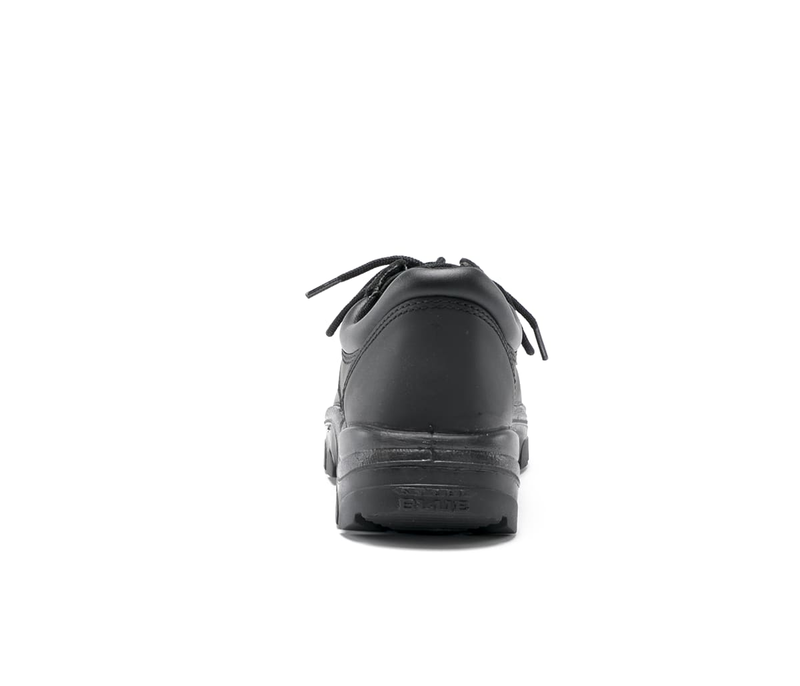 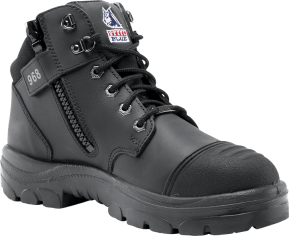 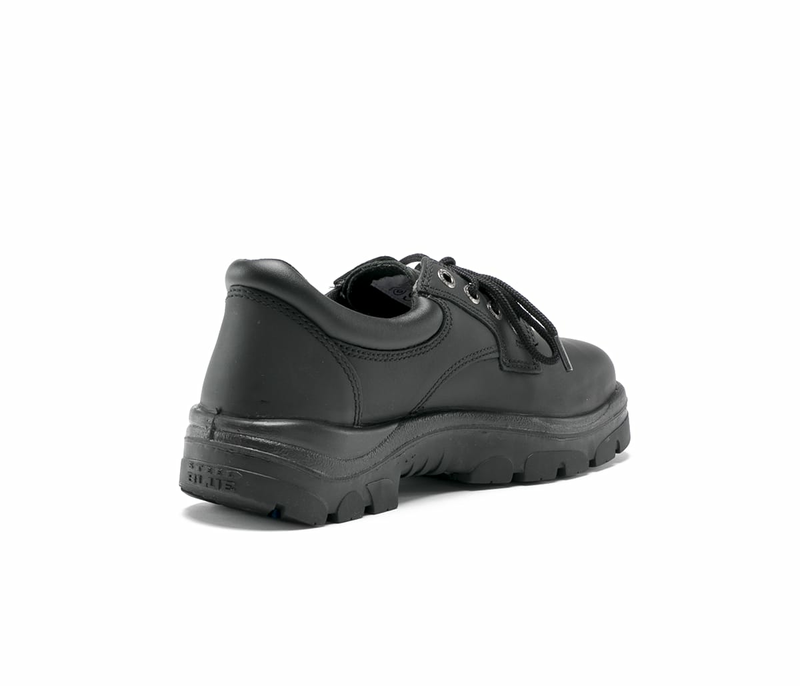 Crafted from premium Water Resistant leather, the Eucla is ideal for combined office and industrial environments as it includes a 200 joule safety Steel Toe Cap (ErgoDefender™). 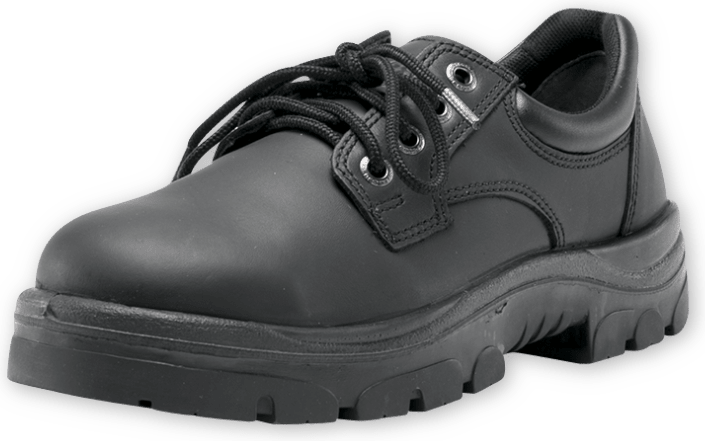 The Eucla’s durable TPU Outsole is flexible, combines Static Dissipative properties, offers premium slip resistant capabilities and has the ability to withstand temperatures of up to 266°F. 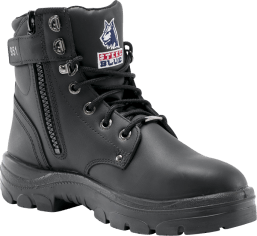 Steel Blue Eucla Shoes are are independently certified to major international safety standards and the American Standard ASTM F2413-11.